OnePlus is celebrating their one year birthday today (Congratulations!) 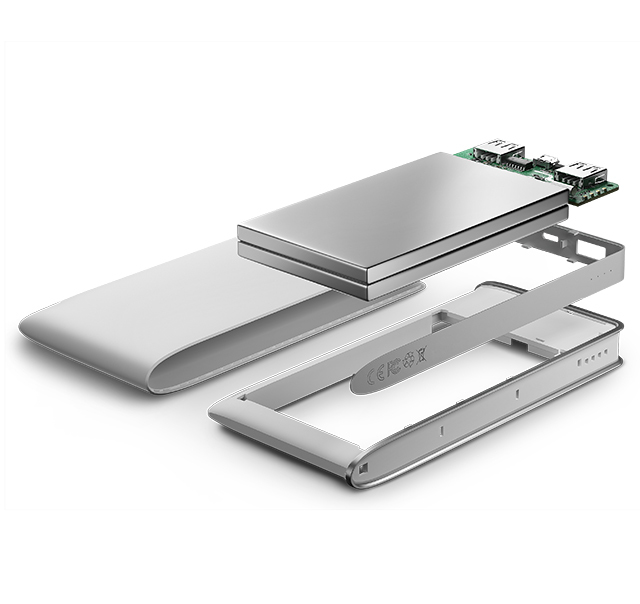 and true to OnePlus style, they have announced another product that is higher end with an affordable price – the OnePlus Power Bank. 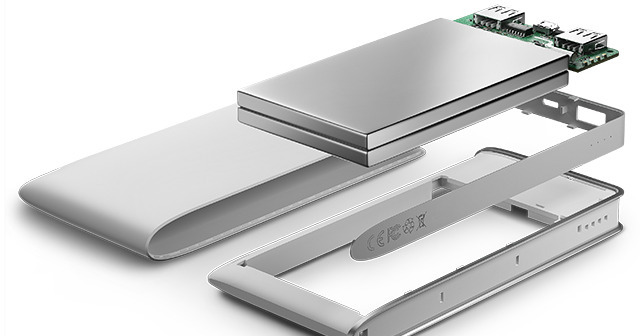 The 10,000 mAh Power Bank can charge most smartphones 3-4 times and as a retail price of only $14.99. Current items on the market has a retail value around $40-$50, without the OnePlus simplistic, elegant design. 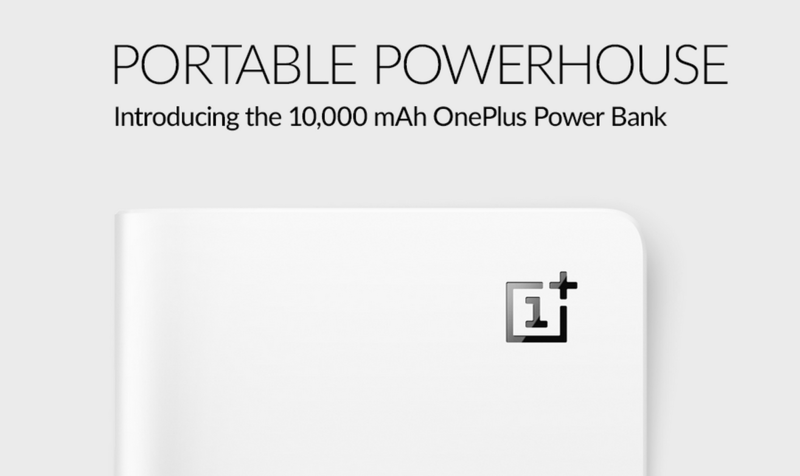 This item will be released soon – probably through an invitation system, similar to the release of the OnePlus One. We’ll definitely report once this item comes out; however, if you’d like to read more about it, click here to head to the official page.